Jun Aizaki's Hy-O designs vegetable-based cups that are entirely biodegradable. 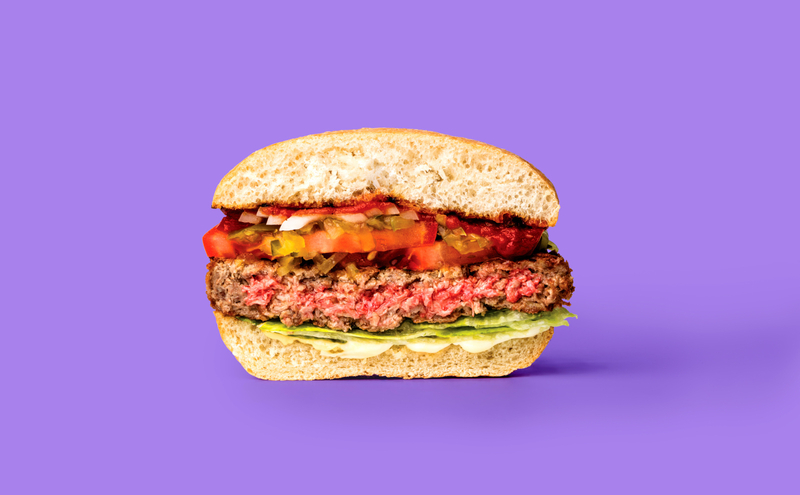 Photo courtesy of Impossible Foods. 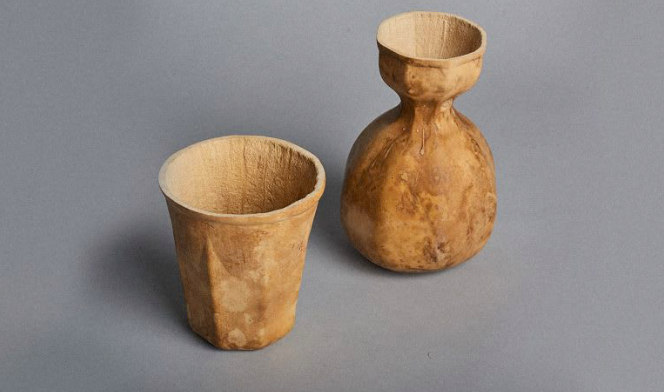 The gourds are grown inside a 3D printed mold to produce their specific shape. 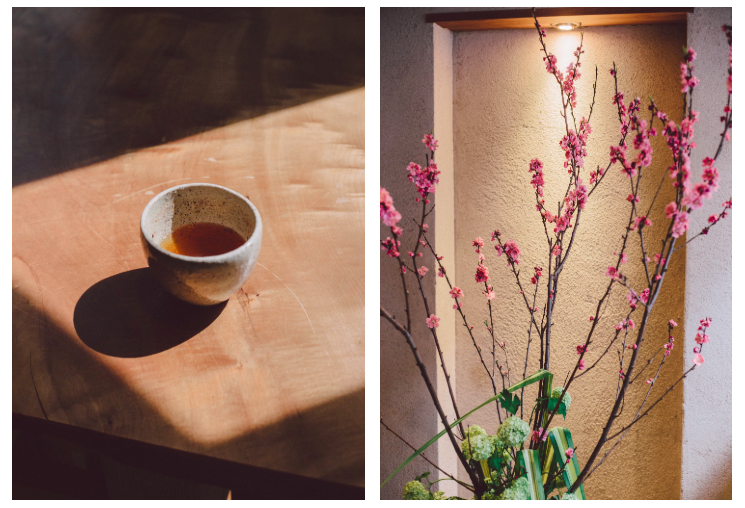 Founder of the studio Crѐme Design, Jun Aizaki has created HyO-Cups, a completely biodegradable cup that is grown from a gourd. 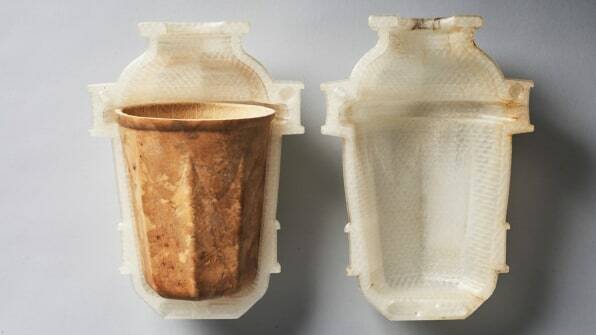 To create the HyO-Cup, a gourd is grown into a 3D printed mold, shaping it into a cup as the fruit develops. Once the gourd is finished growing, it is left to dry in the sun for two to three months. 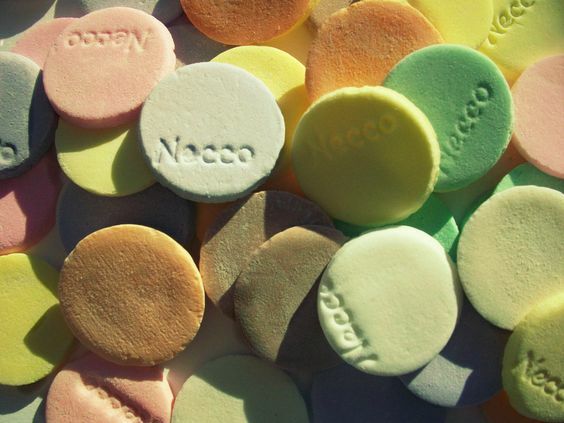 Necco shuts down its factory after its anonymous purchase. After an apparent salvation from bankruptcy earlier this summer, Necco has officially been shut down. The country’s oldest continuous candy maker, Necco was responsible for producing Valentine’s Candy Hearts and their signature Necco Wafers, among other candies. Although Necco was briefly purchased by the Metropoulos family (responsible for saving Twinkies) while on the brink of closing down, the Metropoulos family recently revealed that they shortly sold the company to an undisclosed candy manufacturer, responsible for shutting down the Necco factory. 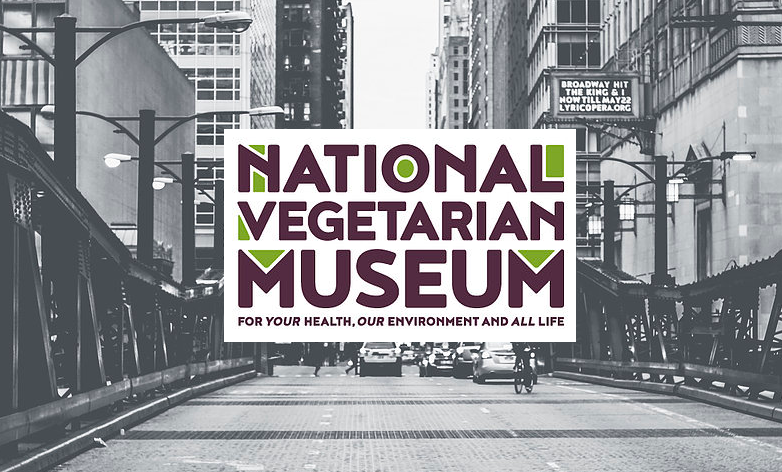 Kay Stepkin founded the National Vegetarian Museum to teach others about the history of the vegetarian movement. Kay Stepkin, founder of the US’ first vegetarian museum in 2016, is working to ensure that the complex and obscured history of Chicago’s status as a vegetarian mecca doesn’t go uncovered. 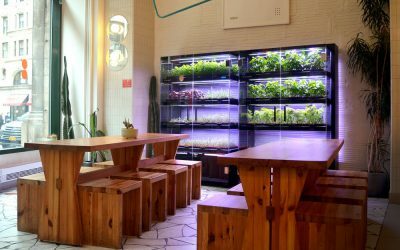 Although Chicago is classically associated with the meat industry – everything from slaughterhouses to hot dog condiments to the recently opened Vienna Beef museum – it’s also home to the incipience of the vegetarian movement in America. 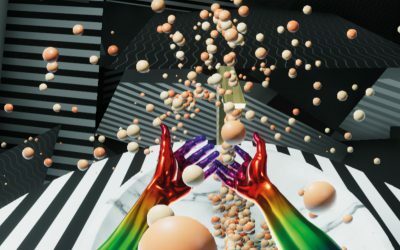 Stepkin’s traveling exhibit “What Does It Mean to Be Vegetarian?” outlines the complicated development of vegetarianism in Chicago. 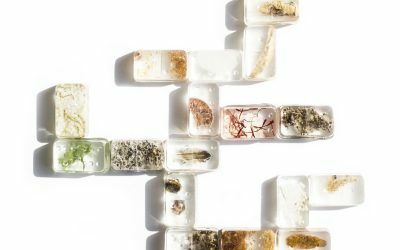 While May Wah Vegetarian Market’s products may look like meat, they are all made from plants. 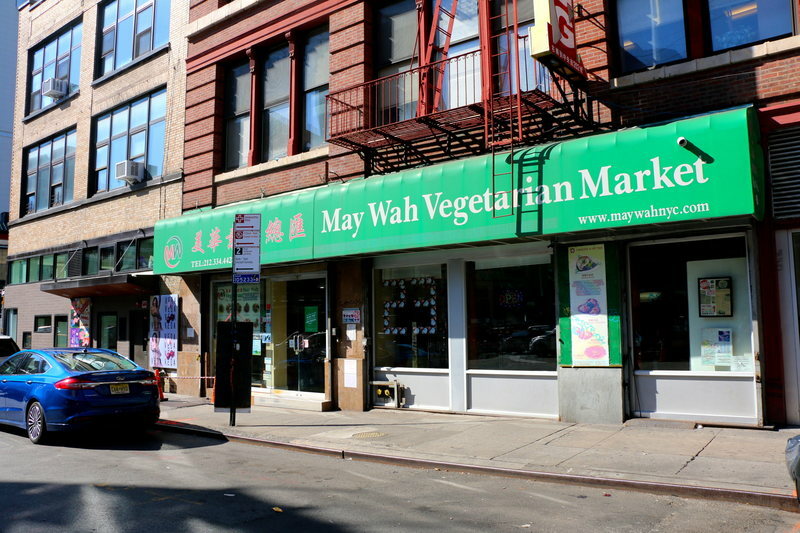 At May Wah Vegetarian Market in NYC’s Chinatown, grocery store aisles are lined with plant based imitation meats, made from soybeans, mushrooms, and konjac. 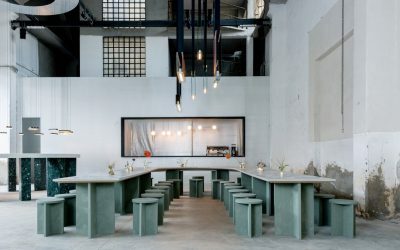 This family owned market was founded by Lee Mee Ng; after immigrating with her daughter from Taiwan, Lee Mee recognized a need for a store that sold mock meats. A Taoist herself, the market reflects the traditions of religions like Taoism and Buddhism, that emphasize a respect for all living creatures.